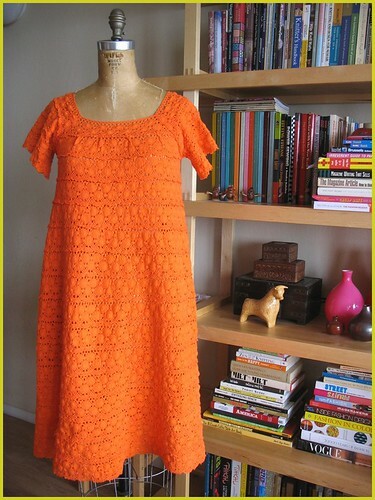 last year, around september or october, i found a great old cotton crocheted tent dress at mission thrift, a thrift/vintage store on mission street in san francisco's mission district. it was around $15, and i decided that had to have it: i loved the texture of the dress an the shape of it as well. i did not, however, love the color. off-white has to be my least favorite color on the face of the planet, and you know how i feel about color...i love them all. but off-white does nothing for me, it looks old-fashioned, and almost a little dirty to me. i guess you could say i prefer my colors to be "pure"? anyhow, i bought the dress, and from the get go, intended to dye it. and did...yesterday! almost 8 months later! 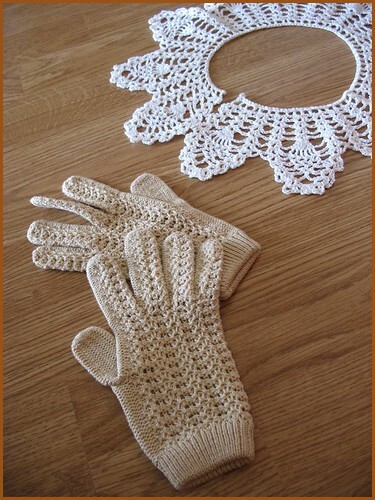 while i was at it, i also decided to dye a pair of cotton off-white gloves, and a hand-crocheted cotton collar, both of which i also thrifted, several years ago. what color did i decide to dye these items? 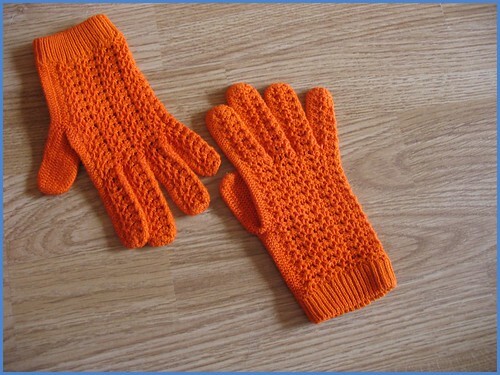 ORANGE, of course! would you expect any less from the likes of me? 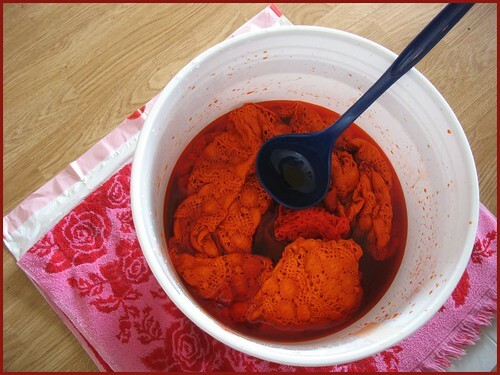 the brand of dye i used was procion mx dye, in a color called brilliant orange. i found a small little bottle of it last year at pearl paint and art supply. procion mx dye is a fiber-reactive dye intended for use with natural fibers, similar if not exactly the same as these dyes sold by dharma trading company, a terrific northern california-based mail-order source for dyes and other supplies for fiber artists. this is no RIT, baby: procion produces brilliant colors, and doesn't wash out, even after multiple spins through the washer. the procion dye takes a little effort, and a few extra supplies besides the dye, to help set the colors and make the whole process run smoothly. at the minimum, you need things like salt (sans iodine, pls! ), soda ash (to make the color permanent), several gallons of warm water (at about 105F), and stirring/agitation to make it all happen. once it's been in the dye bath for the correct amount of time, you rinse it out and wash with soap and hot water in the washing machine. 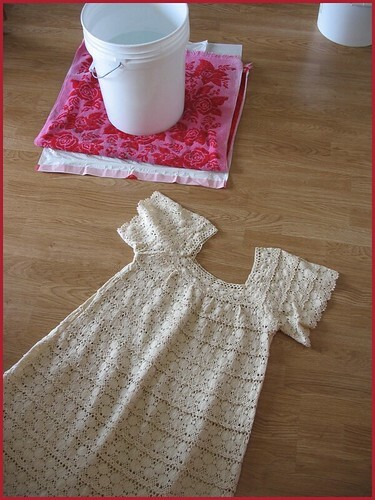 you can do the whole dyeing process in your washing machine, or like i did, you can use a bucket and stir it by hand. the whole process from beginning to end, probably takes about 1.5-2 hours, and is pretty brainless. i passed the required stirring time by watching a little television. dharma trading company provides a super easy list of instructions to follow, which i used to guide me through the dyeing process. i am extremely happy with the how these items turned out! i now have what are essentially three new, fun pieces to mix into my wardrobe, in my most favorite color. it's fun to see how something can be completely transformed with a small amount of effort. love that! 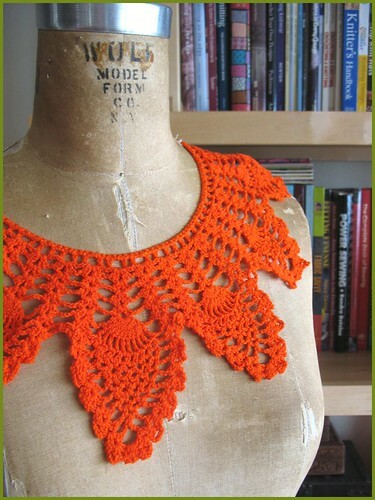 next up on my *to dye* list? i want to try overdying denim! i shall report back with my results on such at a date that is to be determined (by the level my motivation! ).